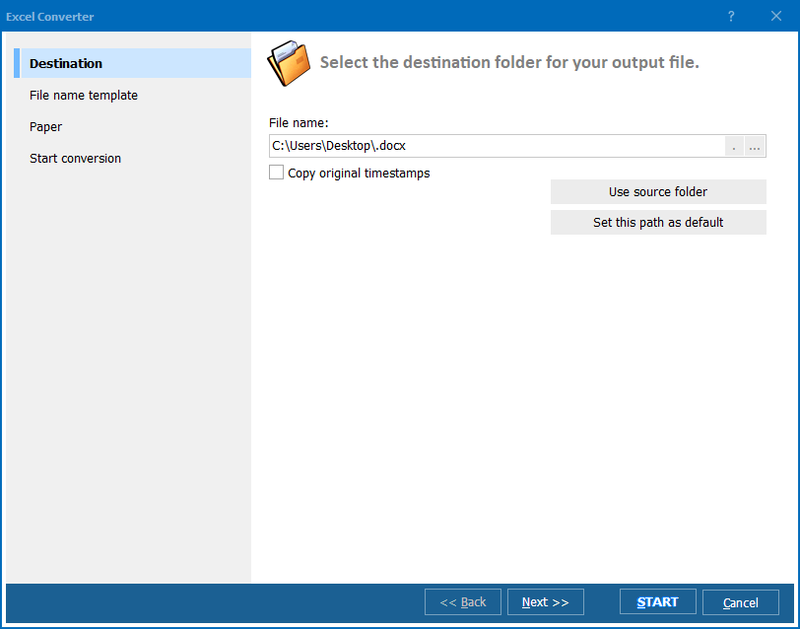 In the popped window specify the destination for the future ODS copies and click on “Start!” button. 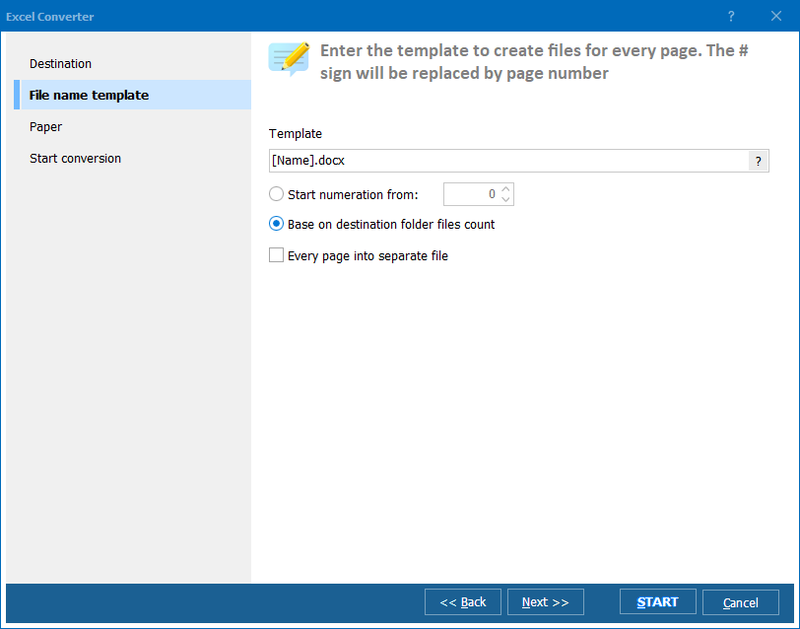 Regardless of the number of files you need to convert, the order of actions will be the same. If you don’t want to perform conversion using the program interface, you can make it with the help of the command line. All necessary parameters are given in the Help menu. 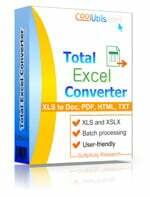 Total Excel Converter is available online. Buying a license, you will be given a full-functional excel converter with the support of all popular data formats. It provides unlimited conversion facilities for home and professional use!